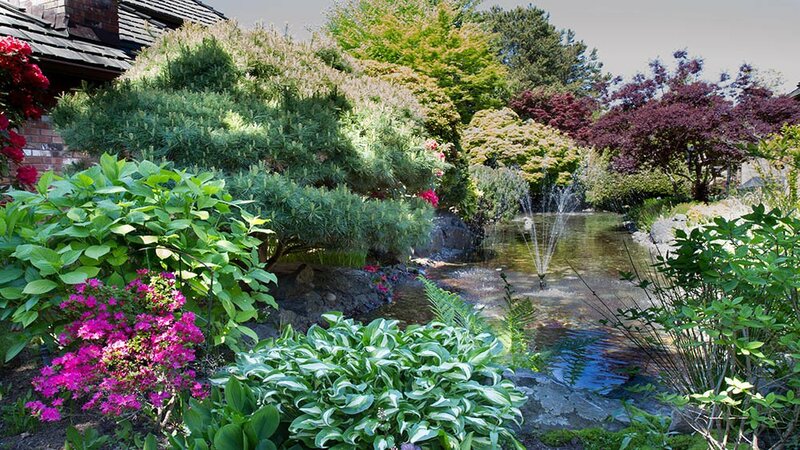 Coastal Pacific Landscaping is a family run Vancouver landscaping company based in Maple Ridge and Richmond, specializing in strata and commercial property maintenance. 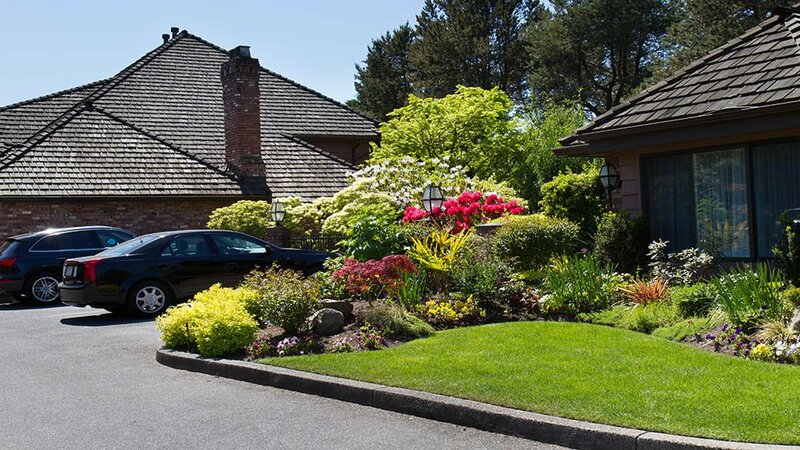 Our experienced staff provides professional turf and lawn care, shrub and tree pruning, including certified arborist services, as well as fertilizer management. 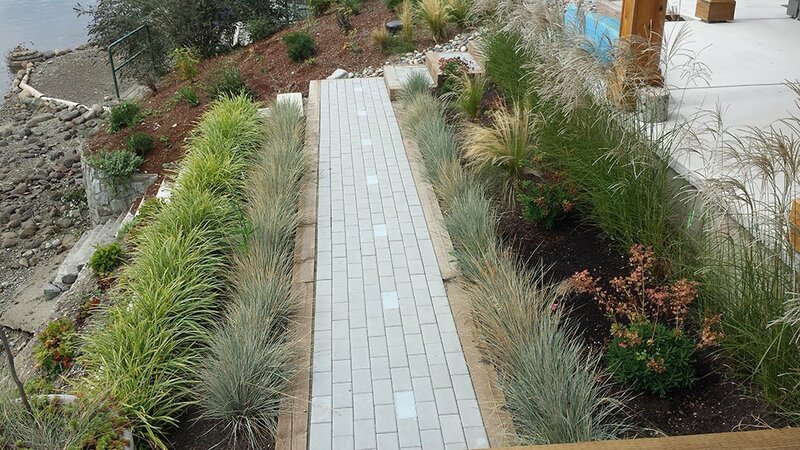 We offer landscape design and installation services of hard and soft landscapes including ponds, pavers and retaining walls, and LEED certified installations. Snow removal services are also provided including snow-plowing, snow-blowing, and salting and de-icing programs. 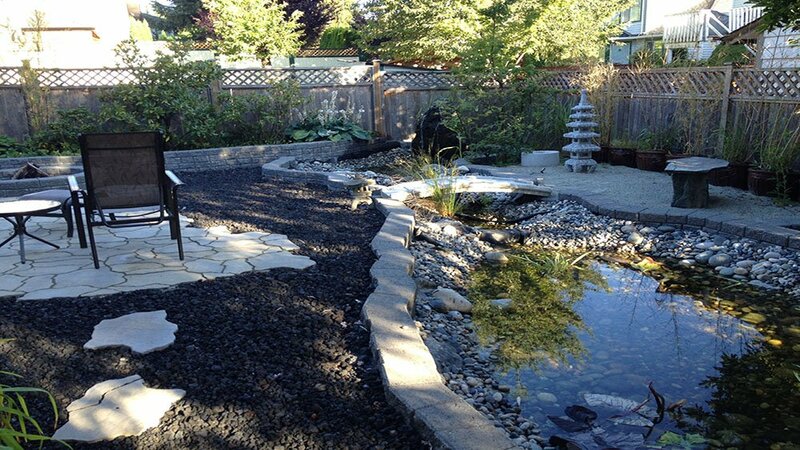 We are a Vancouver landscaping company which serve all cities in Metro Vancouver, from Vancouver, West Vancouver, North Vancouver, Richmond, to Burnaby, New Westminster, Coquitlam, Port Moody, Port Coquitlam, and into Delta, Surrey, White Rock, Langley, Pitt Meadows, and Maple Ridge.